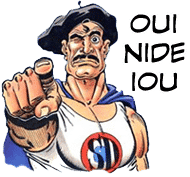 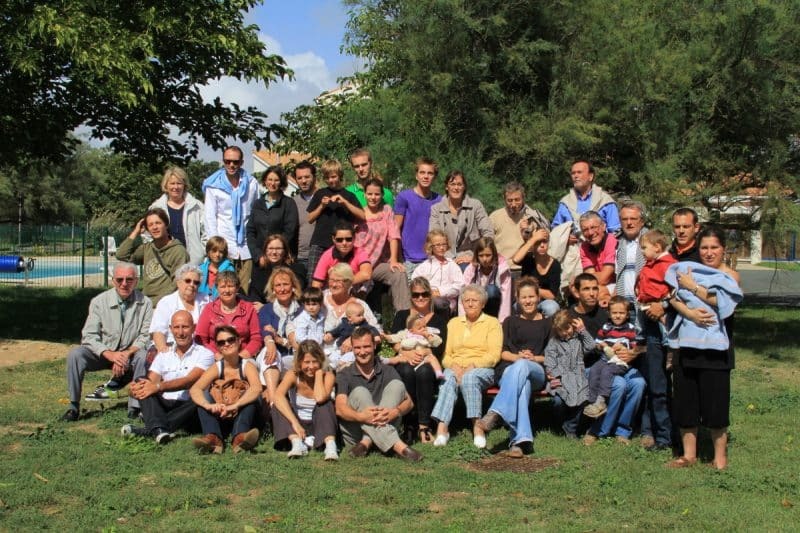 Are you looking for new type of family event, or group event in the South of France ? 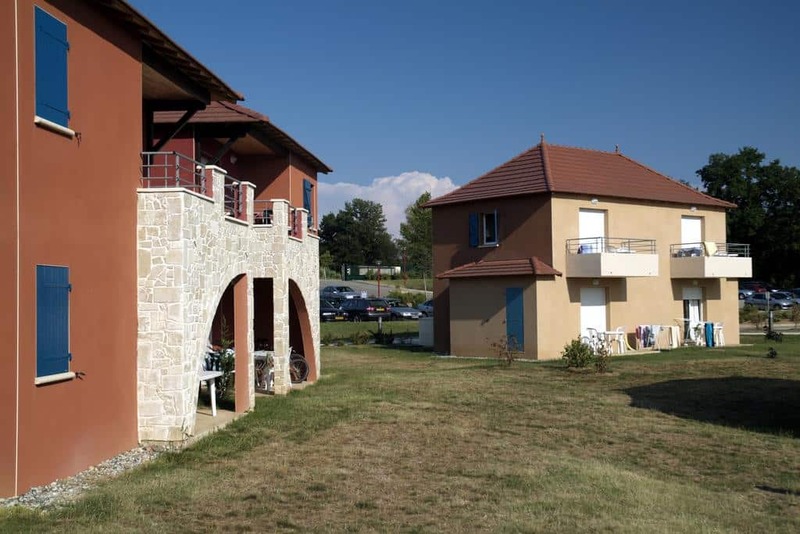 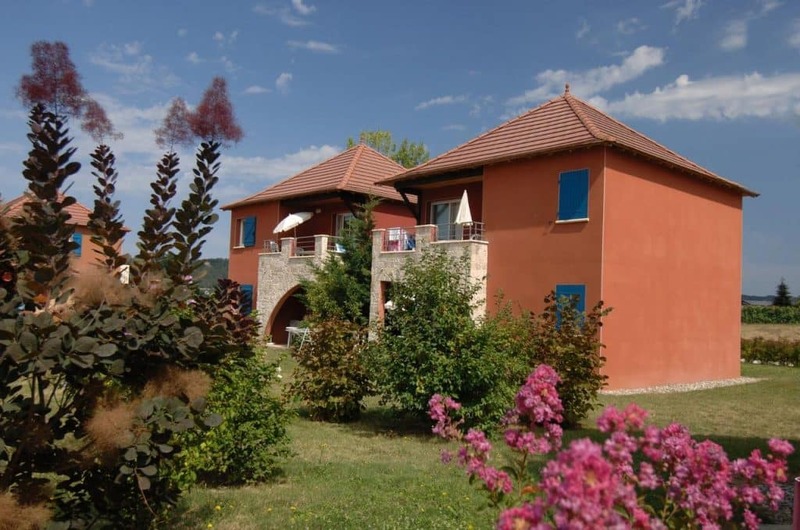 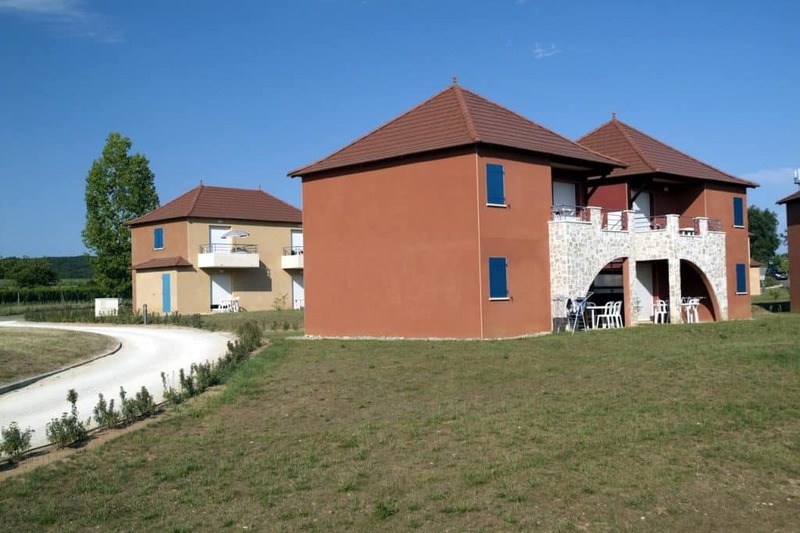 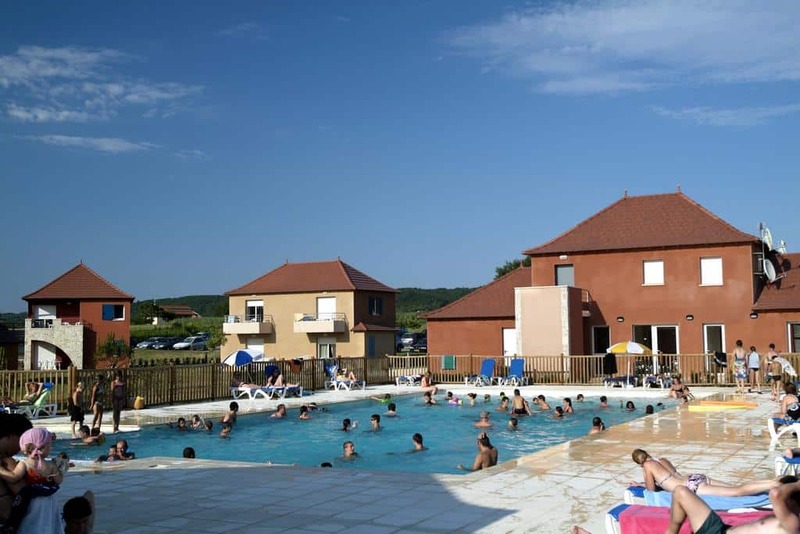 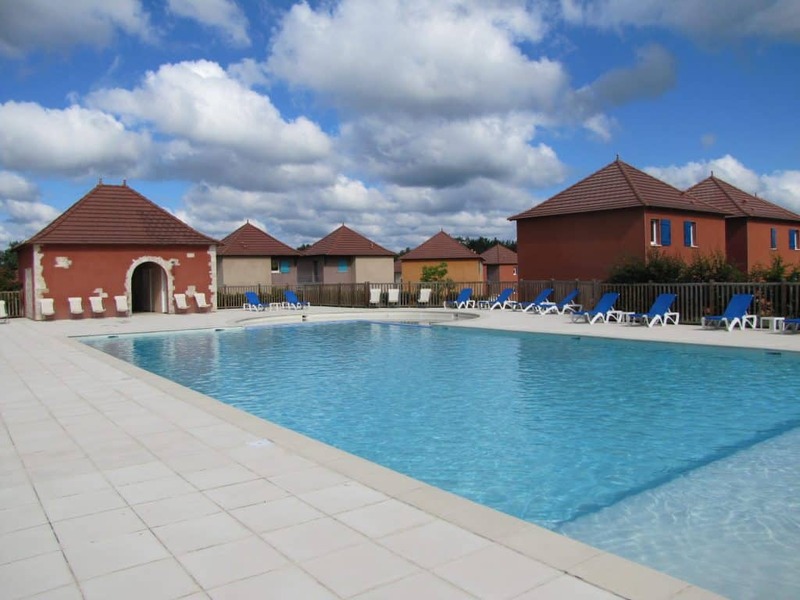 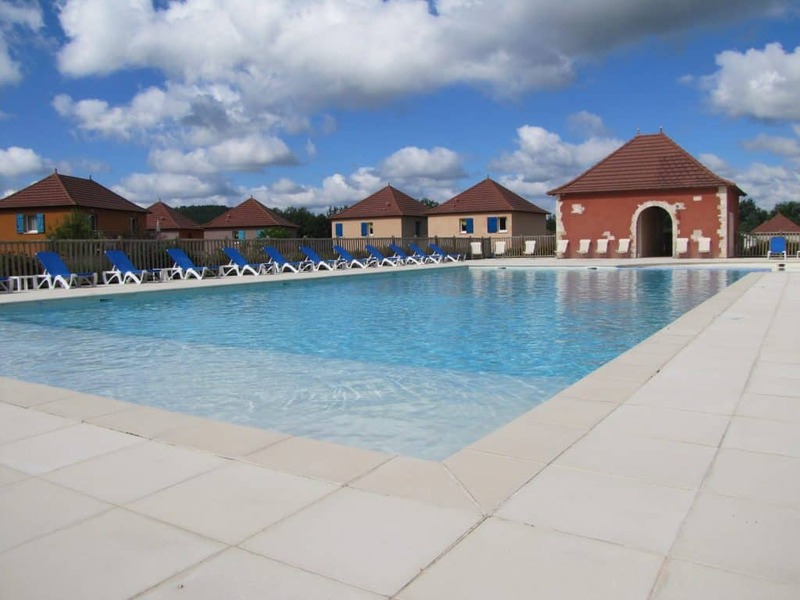 The Domaine de Claire Rive holidays resort welcomes your group and provides you with high quality standards accommodations nearby the beautiful Lot river, in the countryside of France ! 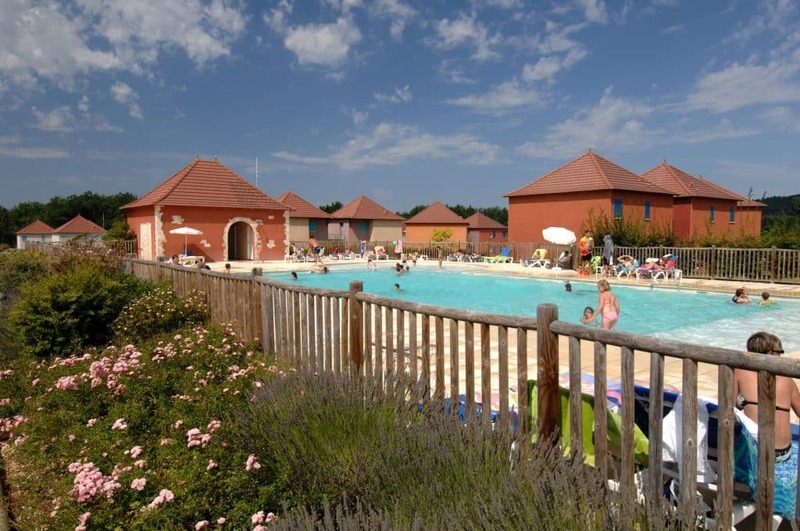 We manage your event organisation entirely, in order to let you seize the day and fully enjoy your holidays. 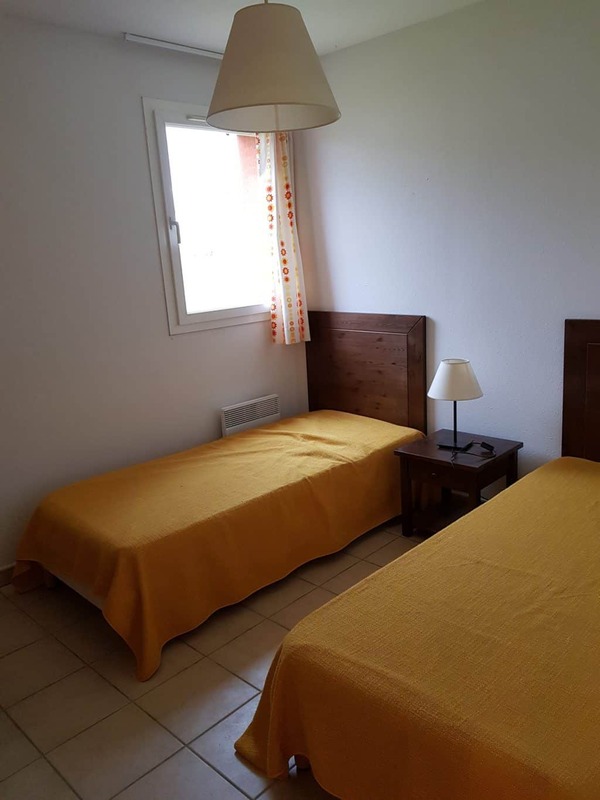 For a weekend, or a longer stay in the Languedoc region, enjoy our spacious and fully equipped apartments that can welcome up to 8 guests. 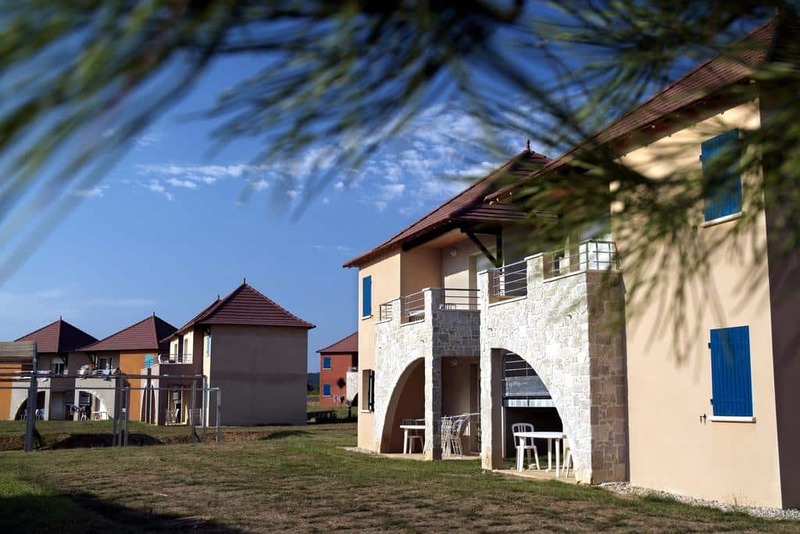 At our residence, there is enough space to welcome your entire family or group in high quality standards accommodations, with a reception or seminar room (we can also arrange meal organisation with a private chef services). 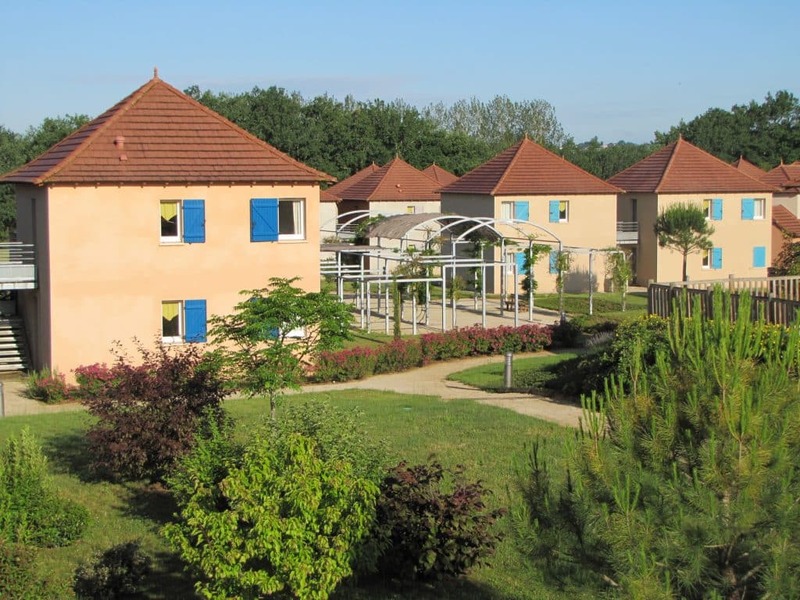 The eco-friendly holiday resort the Domaine de Claire Rive adapts its offers to all specificities of your event as well as your needs and expectations. 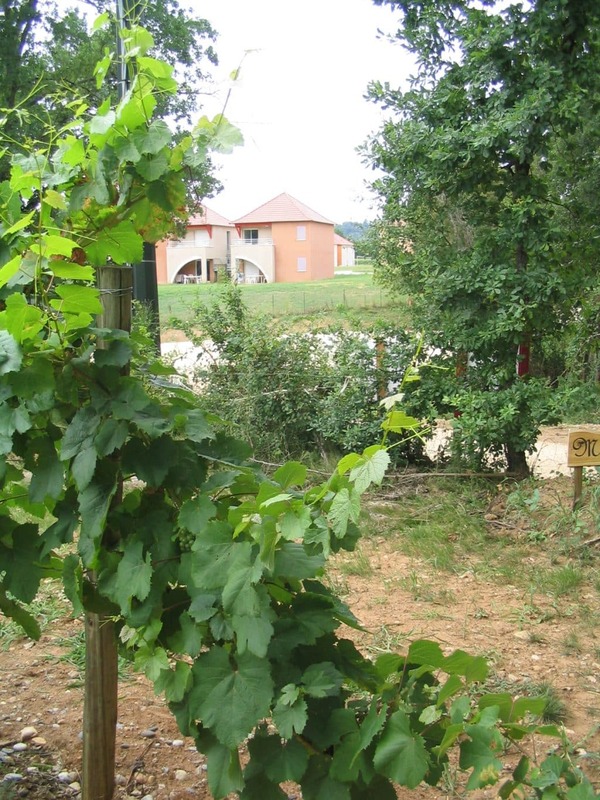 The Domaine de Claire Rive do not offer a reception room. 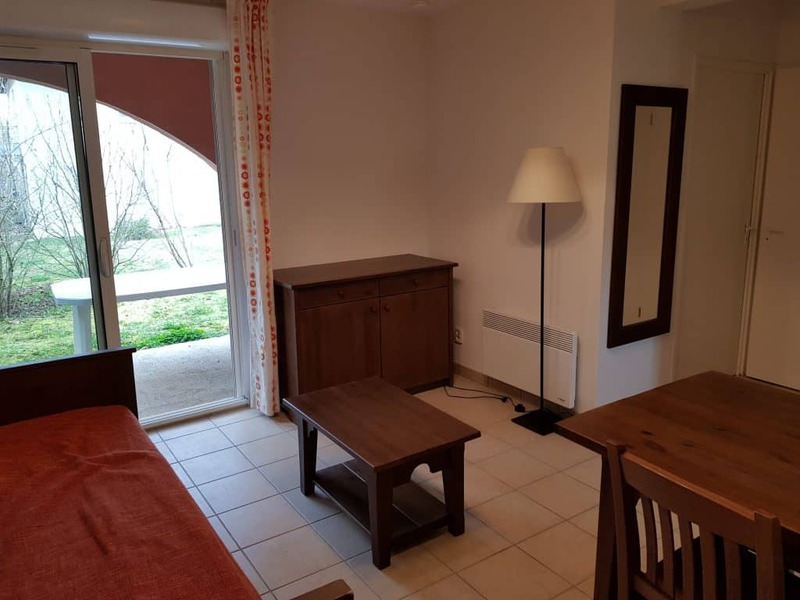 However, we can provide the reception room of our other resort located at only 30 km from the Claire Rive resort (The Hameaux de Pomettes). 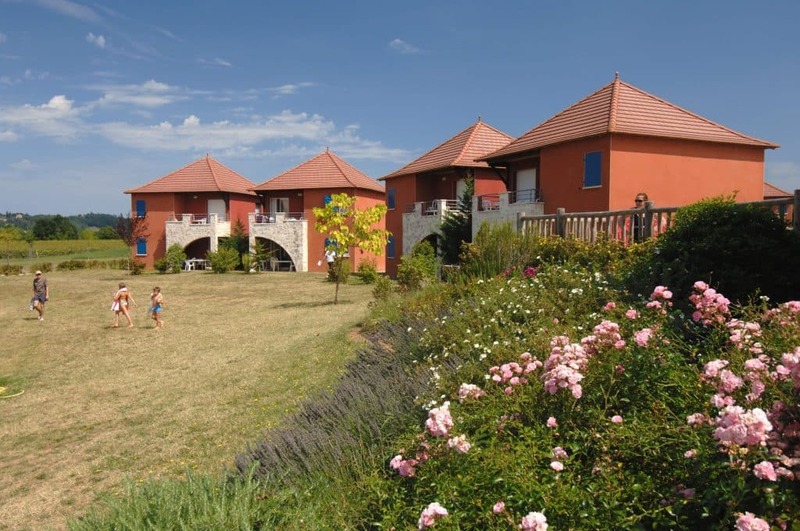 We therefore organise and manage the entire event from the transportation of guests to the reception room, to the accommodation to our residence of Claire Rive. 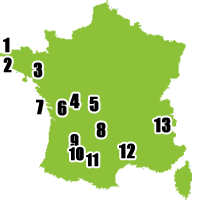 Please contact us in order to get more information regarding your upcoming event ! 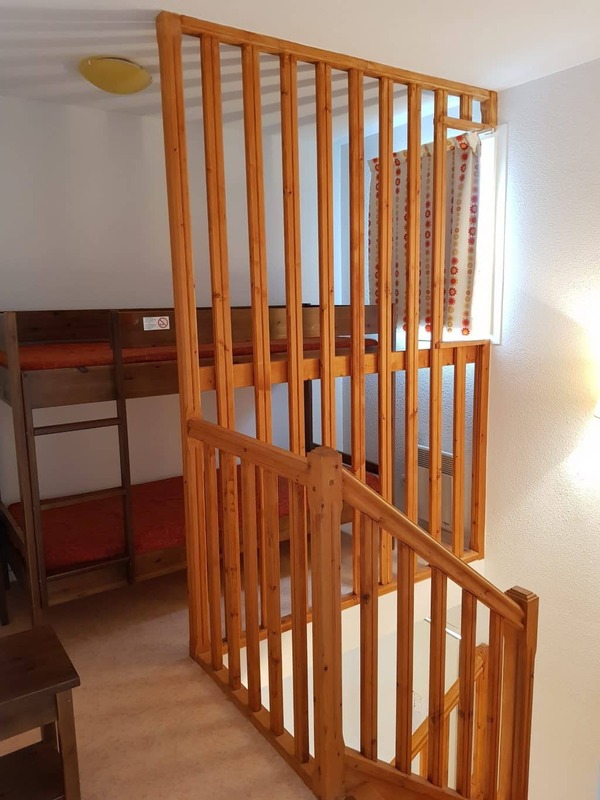 Come and discover our 100 Appartements of 25 sqm to 48 sqm, that can welcome up to 8 guests. 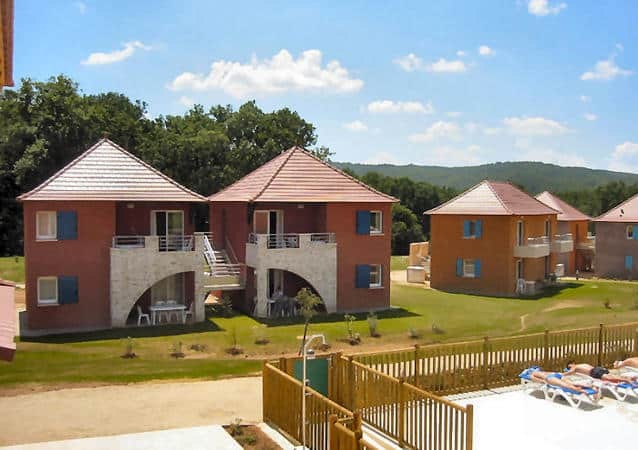 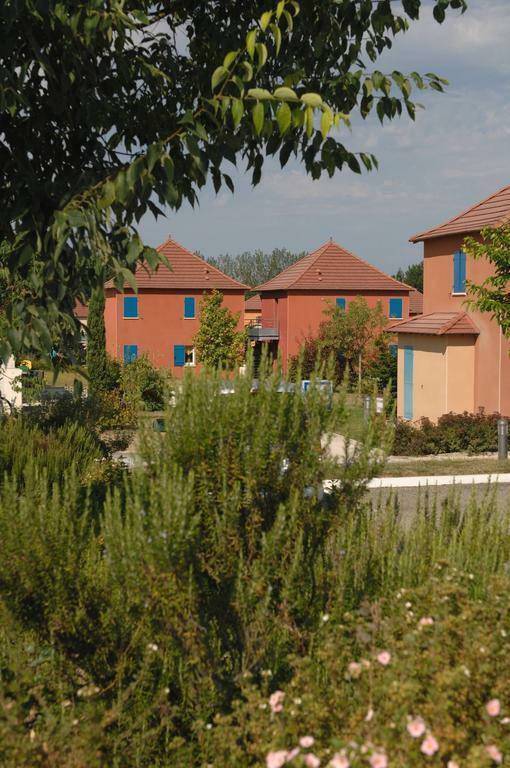 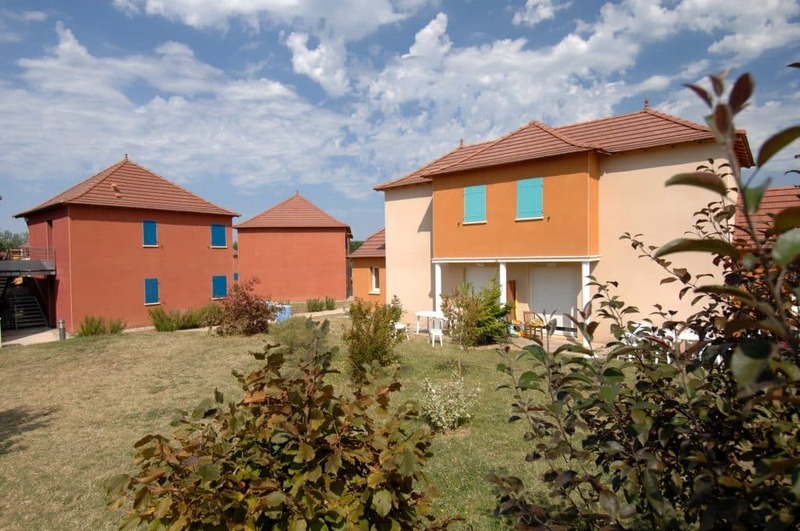 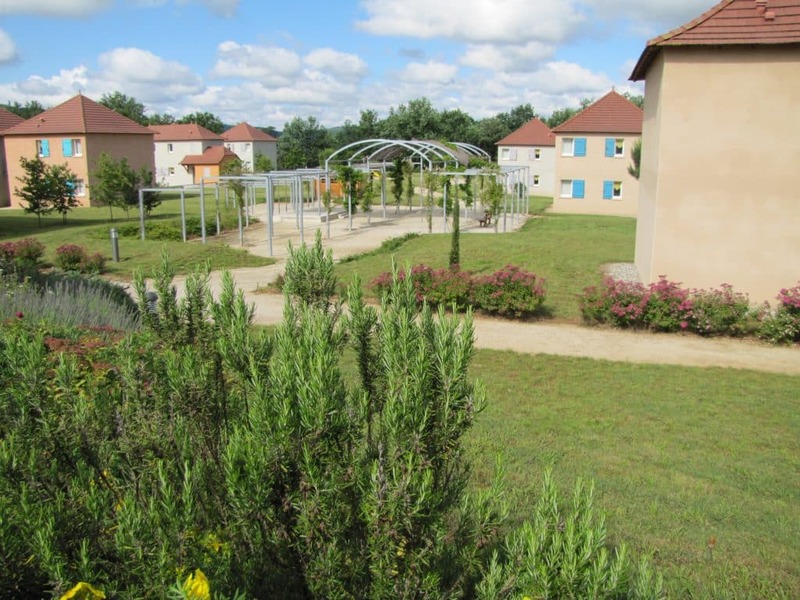 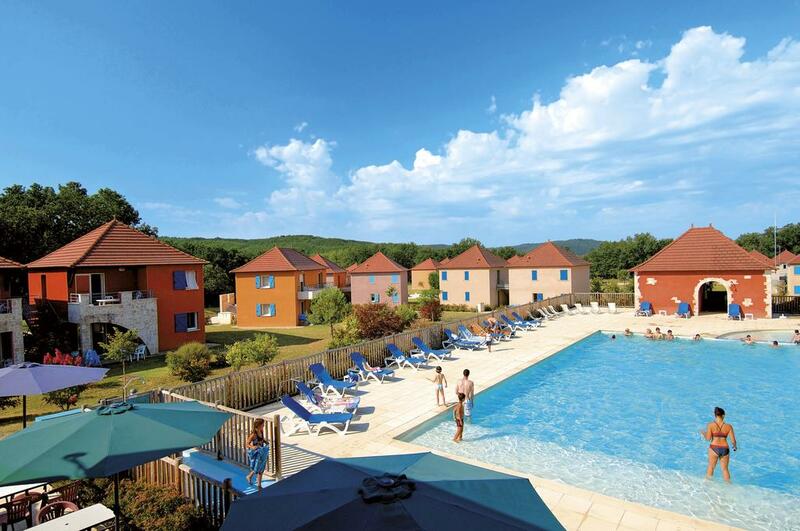 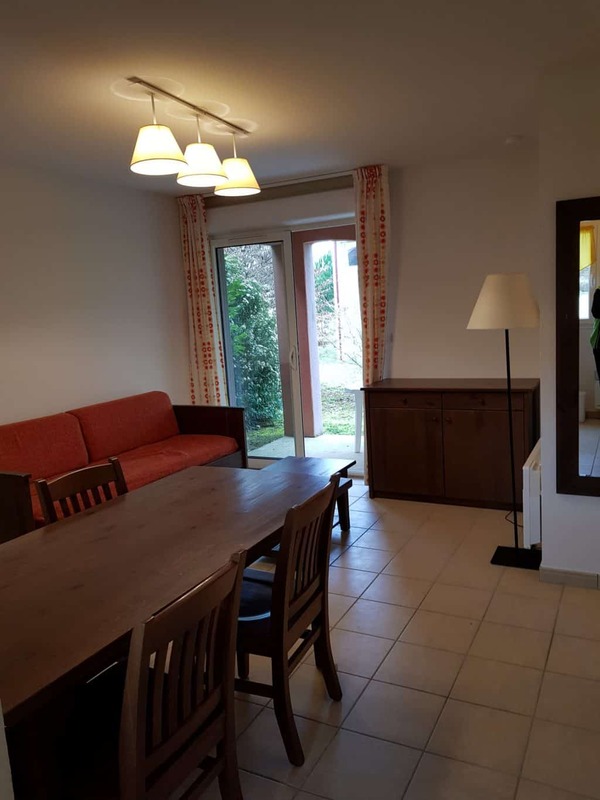 Located in the heart of the South of France on the edge of the Lot river, you will enjoy eco-friendly and fully equipped apartments, especially designed to welcome large families and friend groups, in the authentic atmosphere of the Lot region in France. 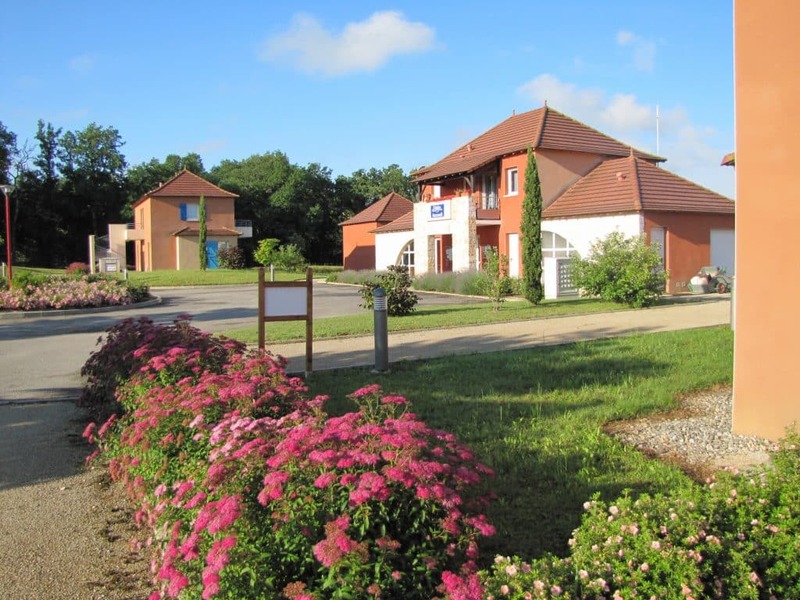 Our high quality standards accommodations, are the ideal place for groups that wish to stay for 1 night, a weekend or a longer holiday period. 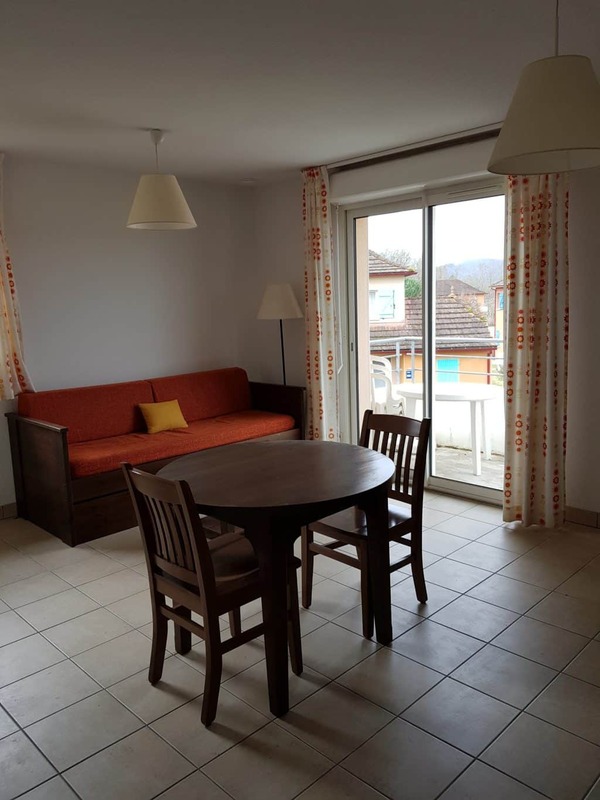 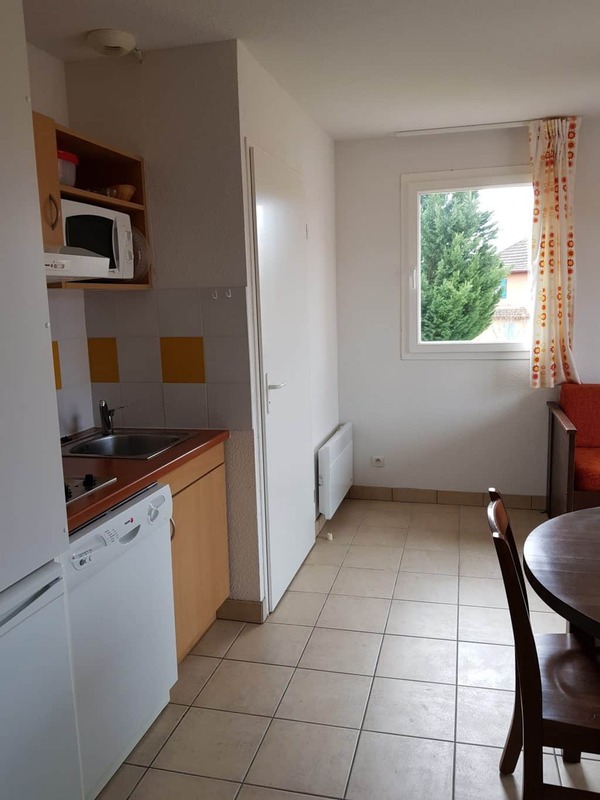 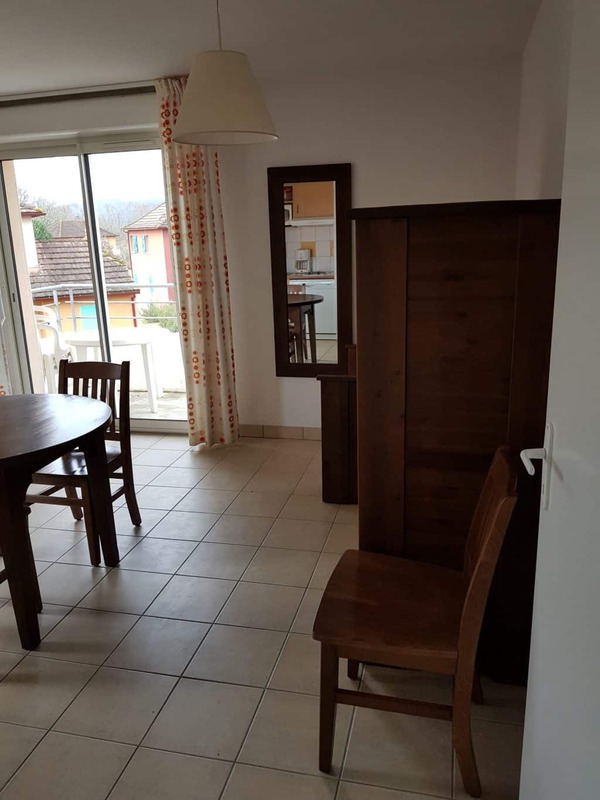 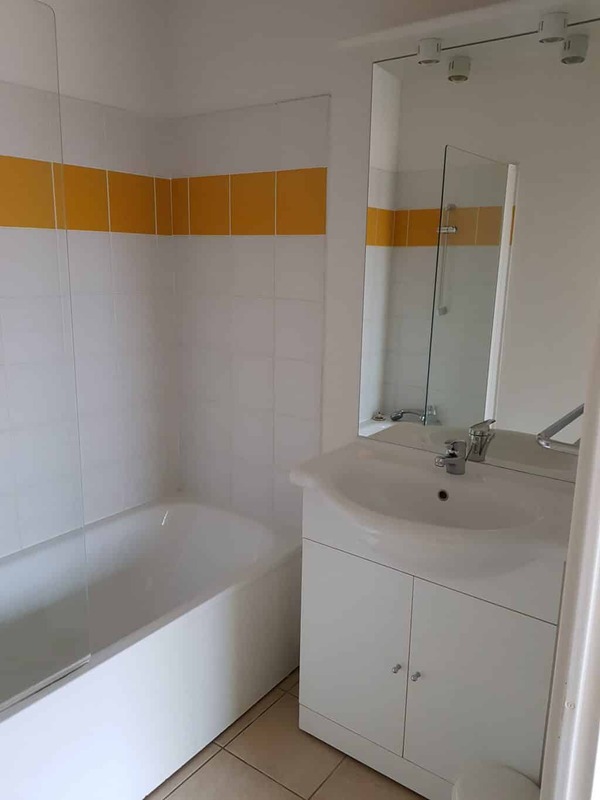 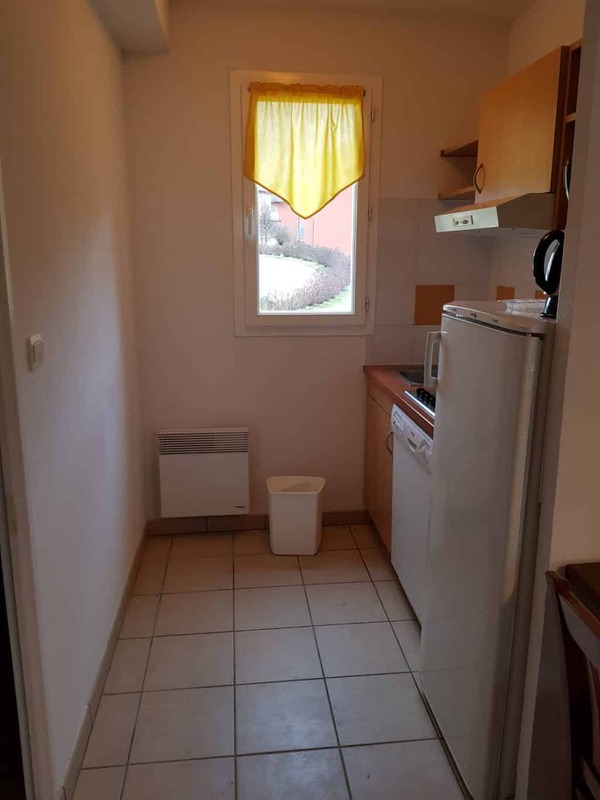 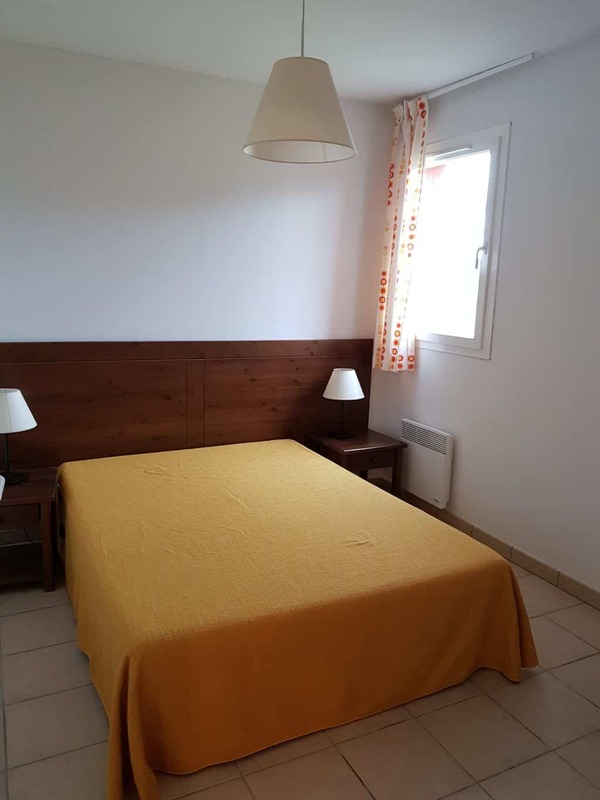 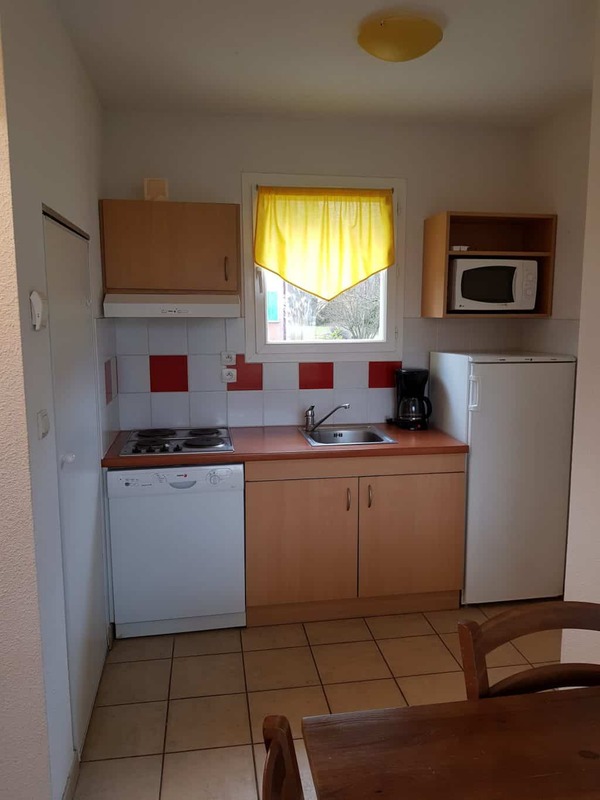 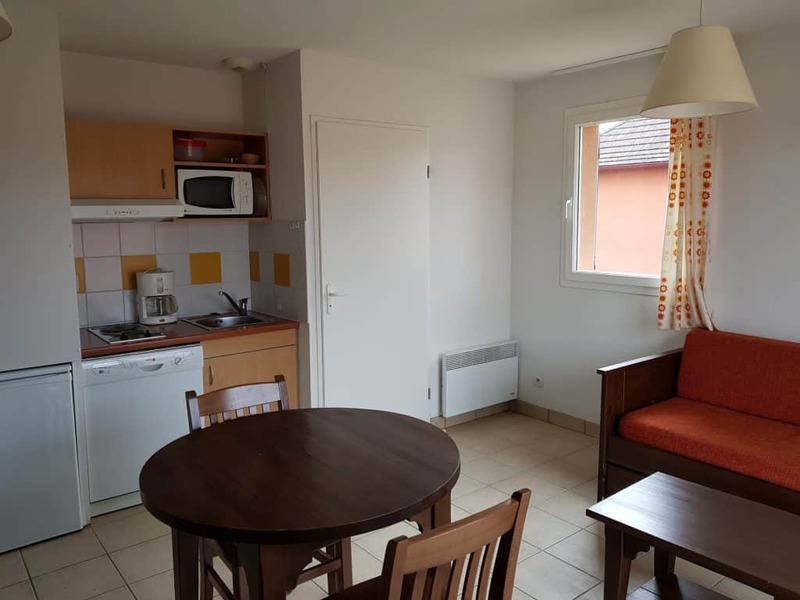 Our apartments will seduce you with their warm interior design and decoration, as well as with their unique location, just nearby Cahors and the Lot river. 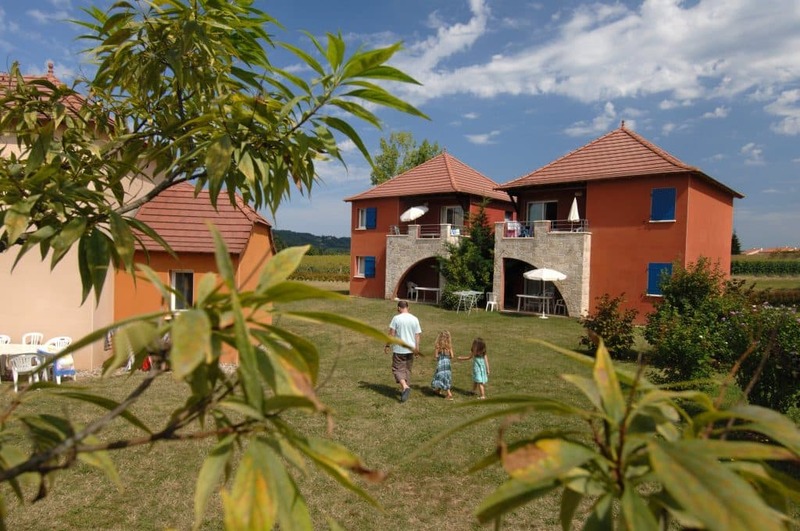 Our apartments are perfect for groups looking for a peaceful atmosphere, in a green environment, to organise a weeding, a cousins reunion or any other group events ! 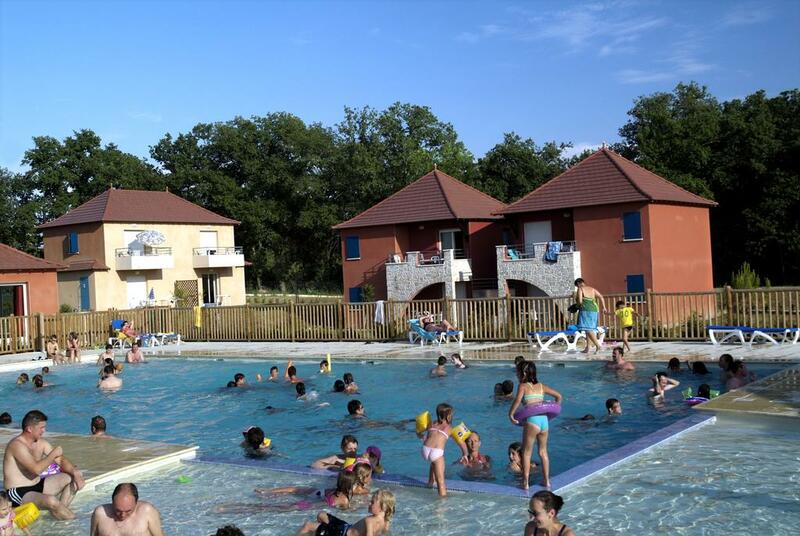 Enjoy a peaceful and unique environment in the South of France region, in our resort located just nearby the Lot river, where relaxation and peacefulness will be your only concerns… Welcome your entire family and group of friends in a peaceful and relaxing atmosphere !